Fan during warm weather is a must in every home. I'm thankful that I'll have another opportunity to review one of Ozeri's wonderful Ultra 42" OscillatingTower Fan, today with a value of $99.95. Gratified that I will be working on evaluating this merchandise as I would be fond of sharing my understanding as well as my insights with my readers. The packaging of this product is great. It was delivered through UPS in our front door in a good form. I don't see any dent nor scratch due to the shipping, and I'm glad and impressed on how they handle the product in perfect shape. It is quite hard for me to tear the packaging apart, which is a good thing as we all know that parts of the product itself is intact. The installation of the Oscillating Tower Fan is also very quick and simple, no major tools need as the product is ready to use. I like the classy and stylish space-saving design that complements and enhances room decor, the look of the fan is what an eye-catching for me. 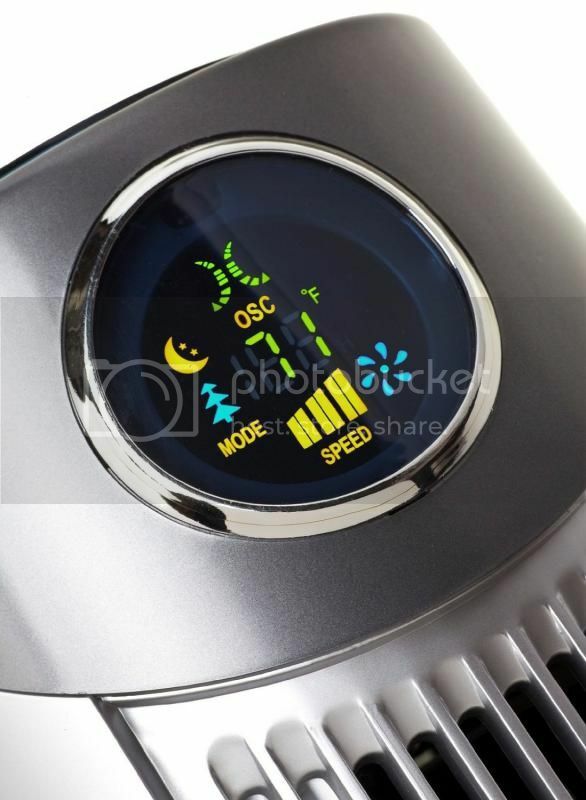 It also has a Features 3 preprogrammed airflow pattern designed to foster sleep, relaxation and comfort, and 3 whisper-quiet speed settings with 90 degree oscillation for optimal air circulation. Easy to assemble (no tools required). 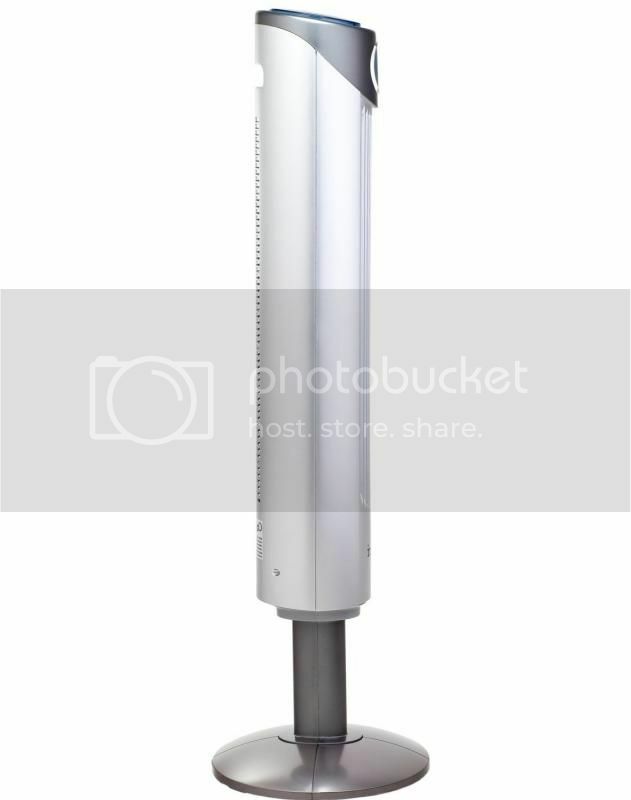 Ships with fan, base, extension column (to customize fan height), enhanced-range remote control, manual and warranty card. Satisfaction Guaranteed. It makes our home look more sophisticated and with the quiet sound of the fan as well as the digital buttons, also the slim figure of the product that won't take a lot of space inside the house. I would say I'm satisfied and happy with this product. 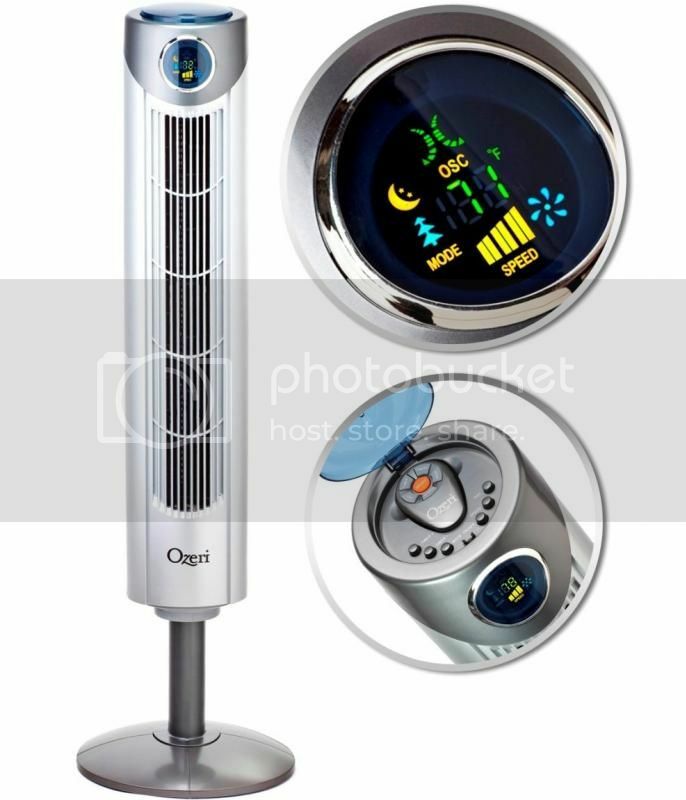 Our living room or our upstairs would be cooler this upcoming summer because of Ozeri's Ultra 42” Oscillating Tower Fan. Overall, my experience with the product and how it's been delivered to our doorstep is amazing. I have to give credit to this product as well as the handling cause I never go through any complicated thing and save me headache to receive such a wonderful product. I really do love their fan and many other products. The fan I have is so silent when in use. It looks really nice! I like that it's quiet and easy to assemble, plus it's a space-saver, too. I am sure this fan is a great addition to your interior decor too. It looks sleek. The fan itself looks cute. Also, it is easy to assemble. Really good to have this summer.